Varsity Driving Academy is proud to be part of Costa Mesa’s community. 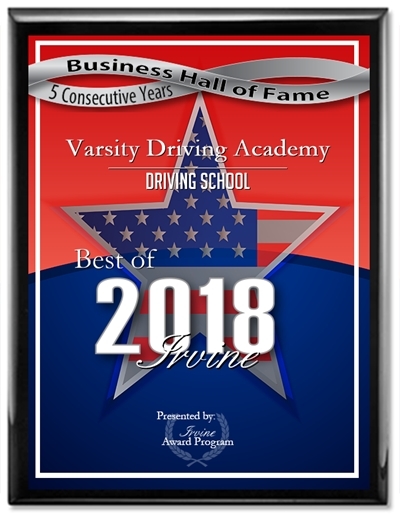 We are even more happy to be Costa Mesa’s #1 choice for driving schools in the area. The reasons we are a great choice can be found below. We are here for you every step of the way, and not only want to teach you to drive safe, but to get your license. Welcome to Varsity Driving Academy Costa Mesa! 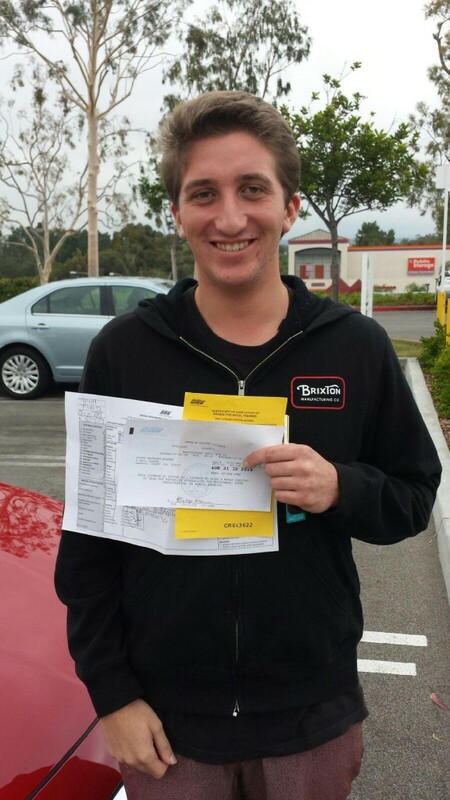 In Costa Mesa we offer free pick-up and drop-off for behind the wheel training sessions. This allows for students to start training right after school, practice or any other fun things scheduled for the day. We offer an informative and interactive online course for you to learn everything you need to know to pass the written DMV exam. Our online course provides the full 30 hours you need to get your Learner’s Permit. It’s interactive, fun, and super informative, preparing you to pass the DMV written exam with ease! Work at your own pace, on your own time – all your progress is saved as you go! For our students who prefer in-person instruction to an online course, we offer three sessions of classroom driver’s ed in July and August. Learn more about our classroom driver’s training packages here. After you’ve received your Learner’s Permit, you are ready to take the driver’s seat! Before you can begin driving with a licensed adult aged 25 or older, however, you must have your first 2-hour driving lesson with a DMV-certified instructor.The instructor will then validate your Learner’s Permit, and you can begin! You must have 6 hours of driver’s ed training with a DMV-certified instructor, plus 50 hours of practice time with a licensed adult over 25 (10 of those hours at night).Our behind-the-wheel training covers a wide range of techniques and maneuvers and is geared toward each individual student’s needs, with the #1 goal being the student’s safety as they learn to become safe, defensive drivers. Our instructors communicate with the parents every step of the way, keeping them informed on their student’s progress and what they can be practicing in your driving time with them. When your behind-the-wheel training and practice time is complete, you are ready to take your DMV driving test. Don’t worry – we will still be with you! With our DMV Package, we will make your DMV appointment, pick you up an hour early, provide support and encouragement to you, and let you use our car for your driving test. Its always good to have questions, so feel free to contact us with any you may have (949)-387-4400. This young student was in High School when we helped teach him safe driving practices. Since then he has successfully received his license and is now practicing safe driving on the roads.